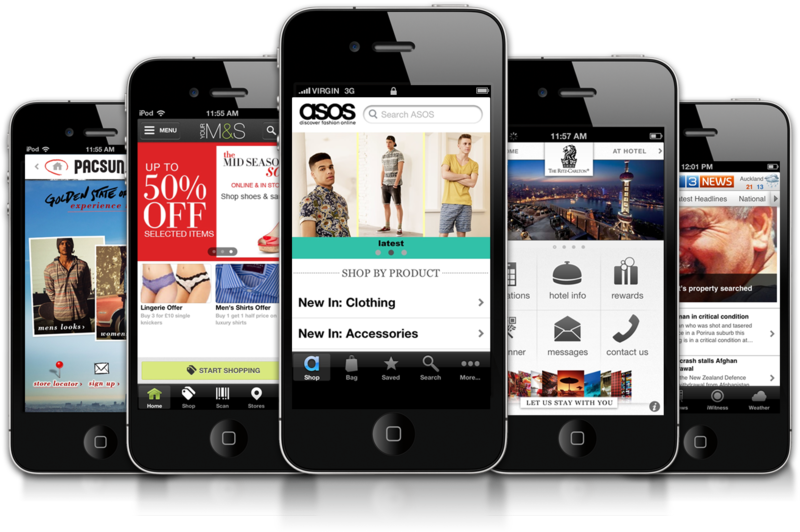 Moa Creative began life as a bespoke mobile app development company. 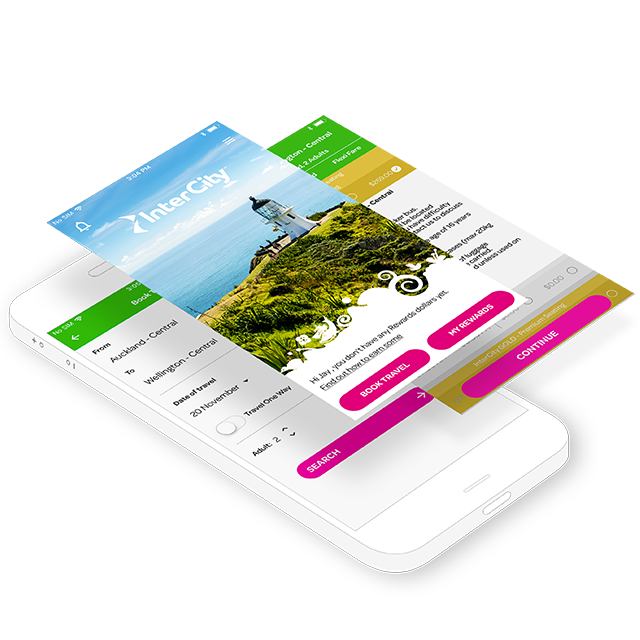 We developed apps for a large number of verticals including News, mCommerce, Transport, Real Estate, Tourism and more. Some of the apps we developed included some of the World’s biggest brands through our association with Usablenet that contracted development to Moa Creative. I led the company from a small 4 person startup in a basement through to a full-fledged mobile app development company through adopting different roles including General Manager, Product designer, Product Manager, User experience consultant and Project Manager depending on project and business requirements. Intercity is a project that I project managed from start through to delivery. The project involved working with multiple stakeholders in the clients end to understand their requirements and work through their deadlines and technical limitations to be able to deliver an optimal MVP for launch. Primate is a smartphone app that makes meeting new people with similar interests easy. Swipe through other users in your area to make new friends and connections. Filter based on age, location, gender and interests to find new friendships. Primate used a double-opt in system, where others can only talk to you if you BOTH swipe “YEAH” on them. So you won’t get unsolicited messages. The project included delivering the mobile apps as well as the server infrastructure and APIs to drive the mobile app. This also included the building of a CMS that allowed the administrators to have complete control on the users on the platform. 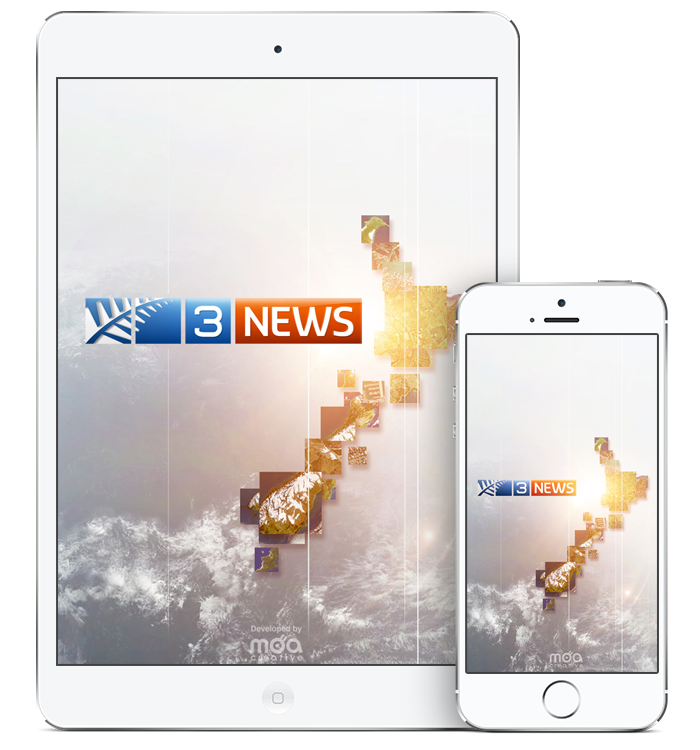 3news was one of NZ’s most watched TV news shows. It is the home of TV3’s news and current affairs programmes: 3 News, Campbell Live, Firstline, The Paul Henry Show and 3rd Degree. I worked closely with the editorial team at Mediaworks to develop the iPhone, iPad apps.The app was a huge success and quickly dominated the top spot on the iTunes and Playstore for weeks.